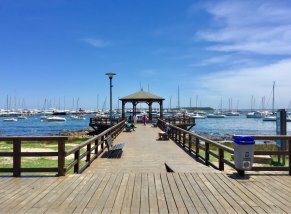 Stretching towards the South Atlantic on a narrow strip of land, Punta del Este divides the waters of the Rio de La Plata and the Atlantic Ocean. This South American vacation hotspot has charming seaside chaets lining miles of wonderful coasts with sparkling clear waters. Magnificent sunsets and lush gardens flourish in this tropical town. Beautiful city, wonderful excursion to Olive Plantation. A lovely resort town......walk it! It looks great, but try finding somewhere to eat and drink that does not cost a fortune and there is no shopping to speak of. What a great town! Loved the bike tour. 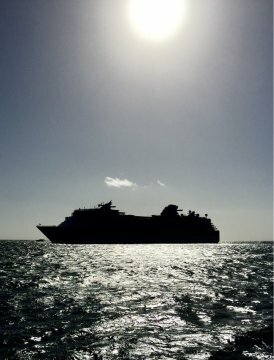 We visited Punta del Este on our own. We saw some huge sea lions just at the port, waiting for fish scraps. We walked along the shoreline up to the Mano. We had a delicious parilla lunch in a restaurant in town. We did some shopping in a supermarket and visited other stores. The town was nice and clean. People were very friendly. 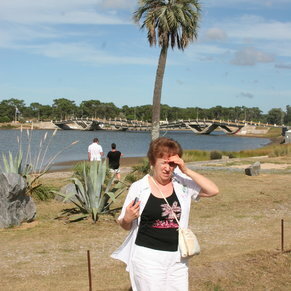 3 of 7 shore excursions in Punta Del Este, Uruguay. 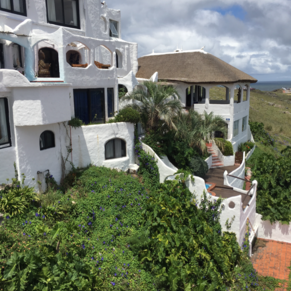 There are currently 0 discussions about Punta Del Este, Uruguay.